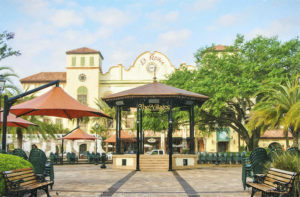 There are now three vibrant town squares in The Villages; Spanish Springs Town Square, Brownwood Paddock Square and Lake Sumter Landing Market Square. 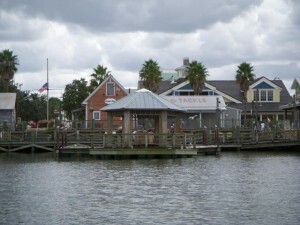 The action starts here with nightly live music, dancing, festivals and parades throughout the year. 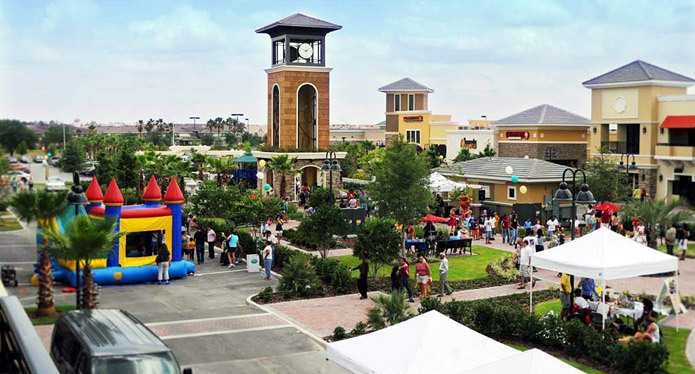 There are also a variety of restaurants, bars and retail shops along with three sets of movie theaters, one in each square. All just a golf cart ride away. The Squares are open to the public and not supported by resident’s amenity fees. 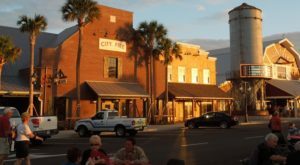 The live entertainment is funded by the Developer, local merchants, and, in part, a tourism development grant from Sumter County.